There’s always something happening at Brookwood. Keep an eye out for upcoming events and activities. Being a member is a great way to get involved in your student’s education. We need Dads, Grand Dads, Uncles and Male Role Models! 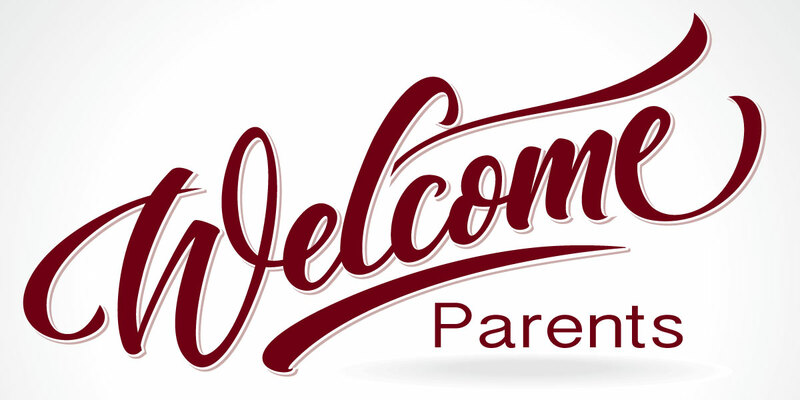 Meet our teachers, staff and students in these brief interviews. 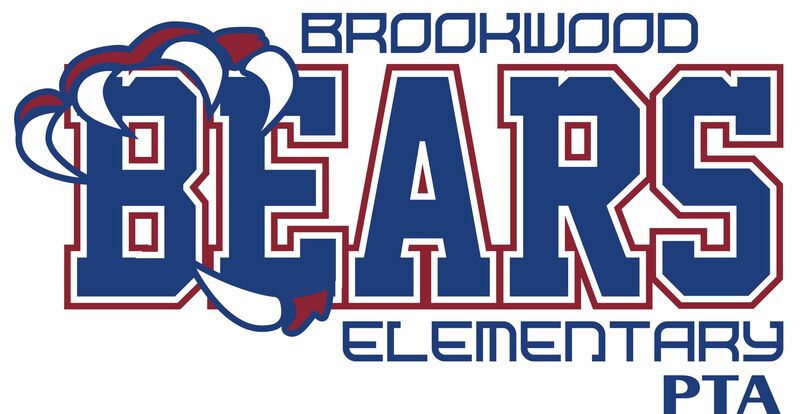 There are so many ways to get involved with the Brookwood Elementary PTA. Visit our volunteer page for more information or explore some of our featured opportunities below. Principal Kathy Gouger has been in education for 21 years, 16 of those in CCISD. She taught 3rd Grade in Pearland ISD and 6th grade math at Creekside Intermediate in CCISD before becoming an administrator. She was an asst. principal at Ed White, Armand Bayou and Ward Elementary. 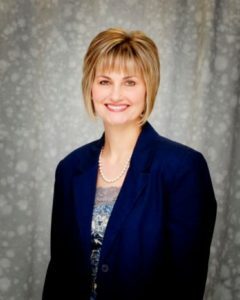 She was most recently the principal at Ward Elementary for 10 years.